Trying to pick and choose from amongst the very best Khalil Mamoon hookahs can be a bit of a challenge, if only because each and every one of these options have completely distinct aesthetics, unique engineering and design elements, and a very different draw quality – but make no mistake about it, when you get your hands on a Khalil Mamoon hookah you are getting your hands on a hookah capable of producing some of the thickest and biggest clouds possible! 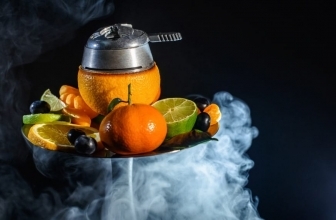 Each and every one of these options is designed with a specific aesthetic in mind, ranging from a more traditional hookah look to something much more modern, much more futuristic and much more in line with a hookah that Apple would produce. 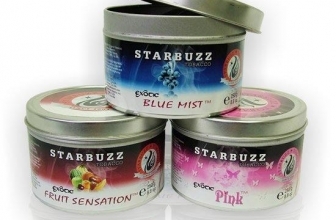 All of them are rated amongst the very best hookahs as far as smoke and cloud quality are concerned, so you don’t really have anything to worry about there. When you get right down to it, you’ll have to figure out which one suits your needs, your personality, and your smoking style best – and hopefully, that’s exactly what we are able to help you within this quick guide! One of the most elegantly designed of all the Khalil Mamoon hookahs on the market today, this 34 inch set is cast using beautiful chrome materials with gold and leather accents, all of which include highlights, reliefs, and engravings that help to set it apart from most any other truly “luxury” hookah on the market today. 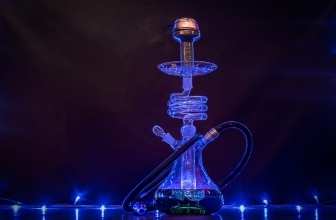 On top of that, it has an extra large stem set up and a flexible hand-wrapped leather hose that allows you to control the draw of each and every pull off of this hookah. 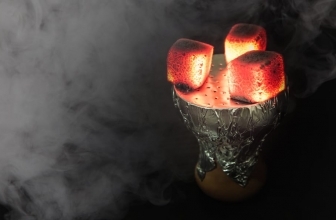 You won’t ever have to worry about surprise “bursts” coming down the line when you use this hookah, and you won’t have to worry about weak or ineffective draws, either. This particular option from Khalil Mamoon is set up for a single hose configuration. But it can be effortlessly converted into a multi-hose set up (triple hose set up maximum) with the investment in a couple of quality leather hoses sold by Khalil Mamoon as well. The integrated ice chamber gives this Khalil Mamoon hookah a unique texture and flavor that is almost impossible to pull off with “dry” smoke – something you won’t ever forget! 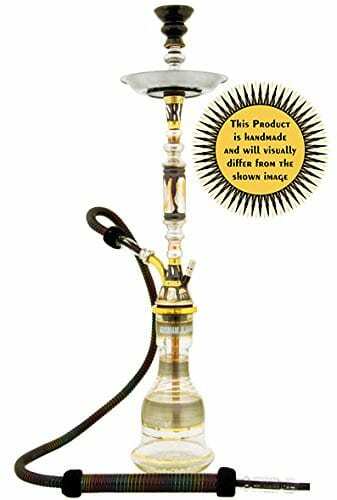 Considered by many of the Khalil Mamoon hookah reviews there to be one of the “gold standard” hookah options from this legendary manufacturer of hookahs, when you get set up with this particular option you are going to be living in the lap of luxury.The overall design and aesthetic of this hookah reflect the more traditional look at hookahs throughout history have enjoyed, all while taking advantage of lightweight but high-strength materials that are antibacterial, antimicrobial, and finished with plated metals that give off a luxury look while adding a lot of durabilities that wouldn’t have been possible otherwise. 33 inches tall, it’s a little bit shorter than some of the bigger Khalil Mamoon hookahs out there, but at the end of the day, it offers plenty of links to really build up a thick cloud inside of the pipe. 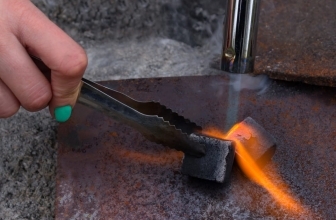 The integrated water chamber is 100% acrylic material, providing you with a crystal-clear appearance (except for the obvious surface engravings, of course) and improve durability that you can trust and reliant. Currently set up and sold in single hose configuration, you can add a second hose by purchasing one from Khalil Mamoon directly. This turns this solo hookah into a party hookah without you having to fork over a lot of cash! 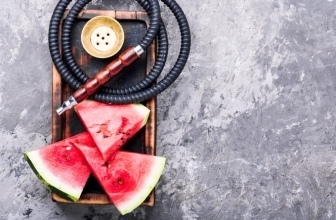 A particularly impressive option from Khalil Mamoon, this hookah utilizes a traditional pipe configuration and can only be used with a single hose set up. 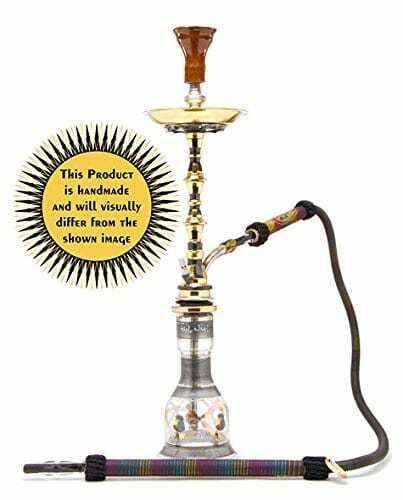 Relatively compact (at least compared to some of the other options), this hookah stands at just 31 inches tall and is finished out of heavy-duty and high-quality metals with a gold/brass plating mixture and chrome throughout. The base of the unit is a 100% crystal clear glass system with hand-painted designs and aesthetics to match the more traditional options of hookahs that came out of Egypt oh so long ago. The hose itself is made from hand wrapped synthetic leathers and will be dyed a unique color scheme – really reflecting the fact that this product is completely handmade and that no Khalil Mamoon hookah is really like any of the others, even when they are of the same base model. Another of the very best Khalil Mamoon hookahs available, this 34-inch model is produced primarily out of high grade black anodized metals with a glass vase bottom that allows you to enjoy some of the thickest, most flavorful, and largest clouds of smoke of any of the Khalil Mamoon hookahs available on the market today. A complete system from top to bottom, you will be able to get your hands on the Khalil Mamoon hookah itself as well as a set of hookah tongs, a clay bowl for burning, a complete professional cleaning brush kit, rubber replacement grommets, a long-handled rainbow hose, a plastic mouthpiece that can be washed and sterilized, and an instructional kit to really help you hit the ground running with your Khalil Mamoon hookah. 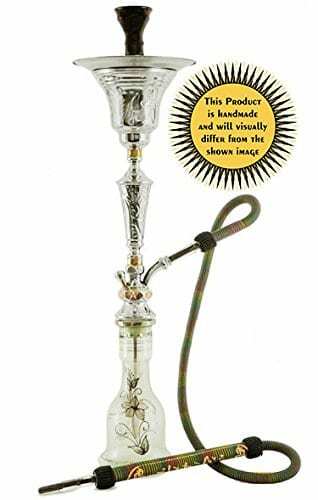 The Khalil Mamoon hookah reviews out there regarding this particular hookah are amongst the very best of all the options produced by this company. 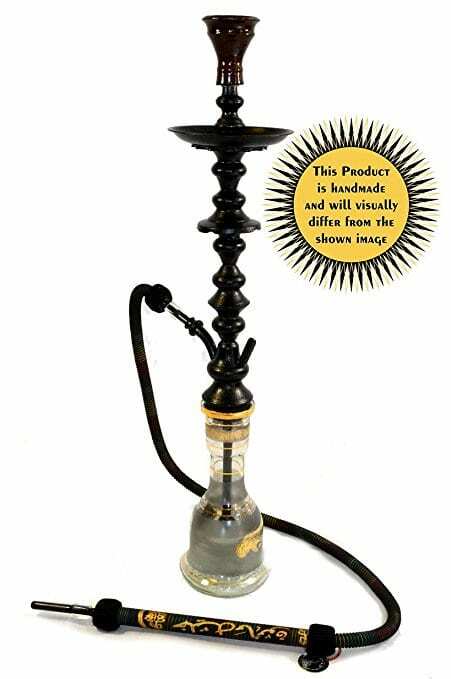 People love the clean and somewhat understated aesthetic, the traditional shape and design of the hookah, and the very elegant black, glass, and gold color scheme that really harkens back to a more traditional hookah time period. If you’ve been searching for a top-of-the-line hookah from Khalil Mamoon, you really can’t go wrong with this option. It’s 100% handmade (guaranteeing every piece is truly one-of-a-kind) and is manufactured to an heirloom level of quality, making this the ideal Khalil Mamoon hookah for years and years to come. Shop the best Khalil Mamoon hookah today!